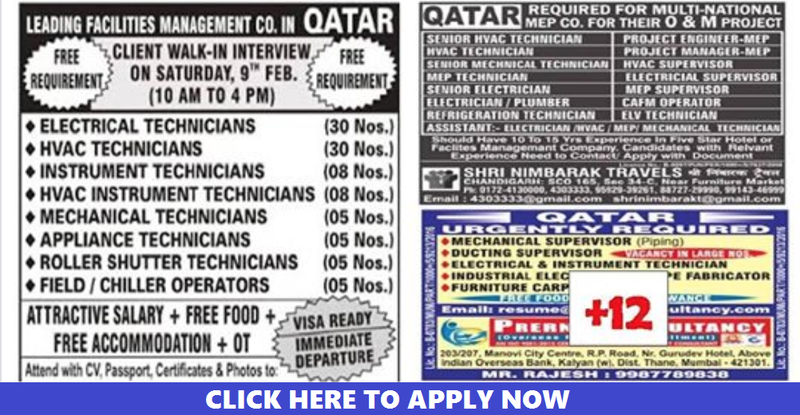 Below we present to you the News And NRI Connect newspaper 5th February 2019 gulf jobs advertisement newspaper. Please contact the mentioned recruiter for your job openings via the contact information given under each advertisement cutting. 6 Responses to " 5TH-8TH FEBRUARY 2019 FULL JOB ADVERTISEMENT PAGE 2 | APPLY NOW"